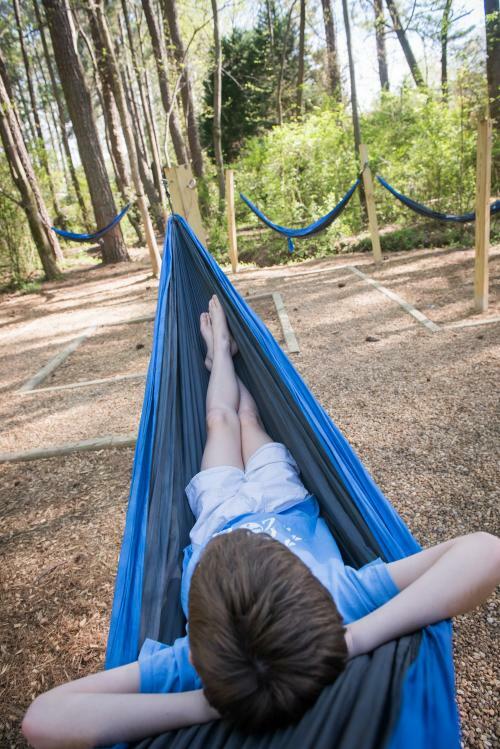 Explore the outdoors with a visit to the Dunwoody Nature Center. 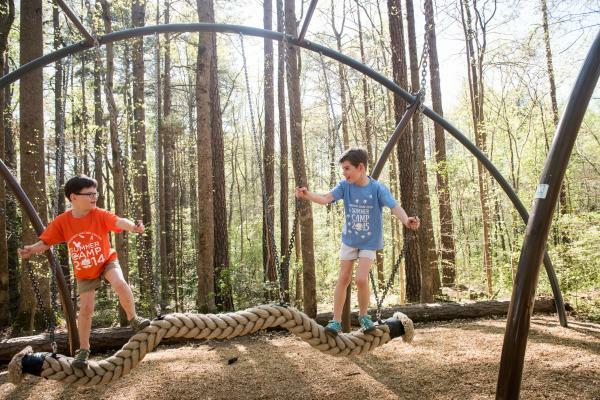 Ideal for families with children of all ages, the Dunwoody Nature Center shows kids how much fun it can be to get outside, exercise, and even learn something new! Don&apos;t miss these upcoming events at the Dunwoody Nature Center!